Lichtman’s books on qualitative research are well-known and adopted for courses internationally. The Chapter is an an expansion on an earlier interview conducted by the Media School’s Trevor Hearing. 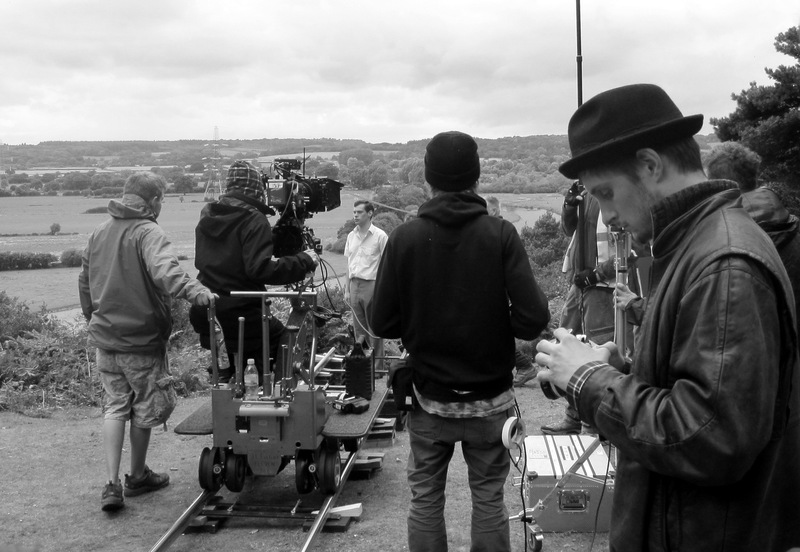 HSC’s Kip Jones illuminates several of his responses with excerpts from the story development for the award-winning, research based short film, RUFUS STONE. Hearing and Jones also collaborated on creating the trailer for RUFUS STONE.